Wanjiku Karanja popularly known as Shix Kapyenga has spilled the beans. 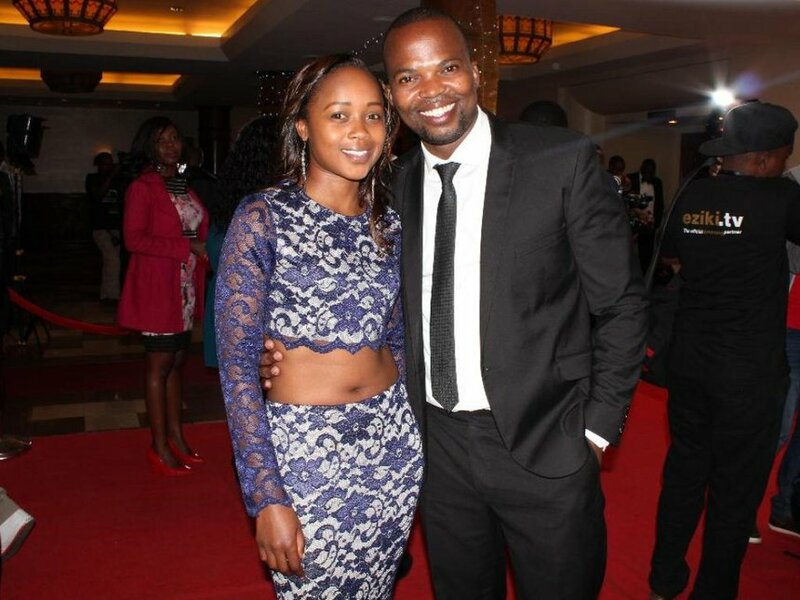 Kapyenga has said that she is ‘also single’ after being asked about relationship with comedian MC Jessy. In an exclusive interview with this writer, Jesse also said he was not ready to talk about his relationship with Shix but the father of one seemed to be head over heels in love with the radio presenter.